The beautiful mix of flavours, colours, textures; the sumptuous delights of far off places; the hints of allure, history and splendour-I adore Middle Eastern food. And thus, I am enamoured with preserved lemons, which I make every year and use in vegetables, couscous and tagines. The salt softens the acidity of the lemon, it becomes something else. Almost sweet. They have a very distinctive flavour and add a burst of summer to your dish. To make yourself a big, beautiful jar of sunshine, wash your lemons by working them over with a vegetable brush and rinsing. Cut them as if quartering but don’t go all the way through the fruit. Fill the cuts with lots of salt and squish them into a jar that has been scrupulously washed, sterilised and dried. The jar will start filling up with the juice that has been drawn out of the lemons. Fill the jar right up, pressing the lemons down well. Top up with more salt and extra lemon juice. Don’t be scared of using too much salt-you’re using it to preserve the fruit, you won’t be eating a lot of the salt. Seal the jar and remember to shake it every day for the first week. Now pop it away somewhere cool and dark to mature for a month. To amaze friends and love ones with an easy-to-do, no-fuss but sensationally-delicious recipe a la Peta Mathias. First, find yourself a leg of lamb. Take a sheet of baking paper (or bring out the tagine), place your lamb on a bed of thyme and rosemary with a few cloves of garlic and some quarters of preserved lemon. Tie the baking paper into a nice little package with some string (or just close the tagine). Cook for about 2.5 hours in the oven at 170°C . In the meantime whip up a pomegranate sauce and cook some veges, maybe a little couscous. The lamb will be falling off the bone and the flavours will be symphonic. 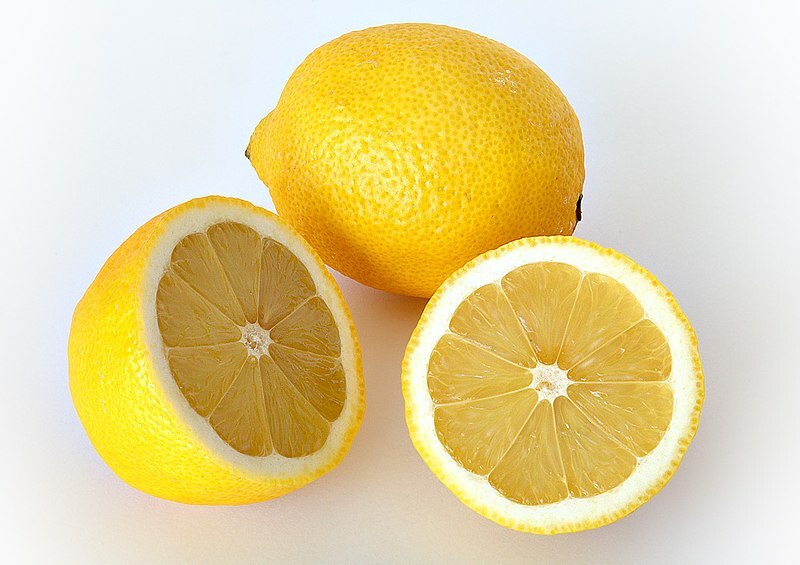 Preserved lemons can also be used to add flair and zest to salads and couscous. Just rinse the lemons before use and chop into the accompanying dish. Place the sugar, butter and lemony bits in a saucepan over a medium heat. Stir until the butter is melted and sugar dissolved. Add the eggs and stir continuously over a low heat until the mixture thickens. Simple. Store in the fridge and experiment widely with its use. Bread products will never be the same. Warning: If you make lemon curd you’ll start licking anything this stuff touches. If you are not used to eating a lot of citrus, your mouth may soon go super-tingly from the acid. You have been warned.